Supercharge your cutting-edge video workflows with Epoch | 4K Neutron TURBO. 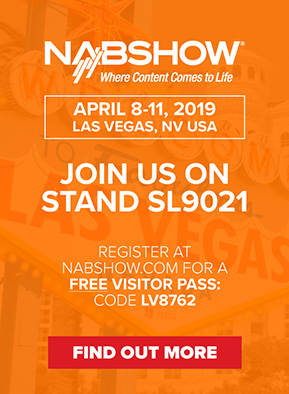 A high-bandwidth solution for those demanding more advanced 4K video workflows for broadcast, film and television production. Finishing 4K Ultra High Definition cinematic content and need the extended dynamic range of 12-bit SDI? Need to capture 4K UHD @ 60 fps across industry-standard 3G-SDI? Need to output 4K Ultra High Definition resolutions at 60 fps across industry-standard 3G-SDI? Epoch | 4K Neutron TURBO comes standard with a full-height shield featuring six independent 3G-SDI connections for multi-channel I/O, or 4K UHD SDI input or output at 60 fps and connectivity for AES/EBU digital audio I/O, analogue audio monitoring, RS-422 machine control, genlock reference, interlock reference and a 4K HDMI preview. Epoch | 4K Neutron TURBO LP has a low-profile shield for installation in low-profile workstations and expansion chassis', creating a highly-compact professional video solution. Already own a 4K Neutron, and only need standard 4K UHD? Need to upgrade to 4K Neutron TURBO later for advanced 4K UHD? Existing 4K Neutron customers have the option to upgrade to 4K Neutron TURBO later. 4K Neutron gives you standard 4K UHD workflows now, and anytime within warranty simply purchase the 4K Neutron TURBO upgrade board to achieve advanced 4K UHD workflows when you need it. 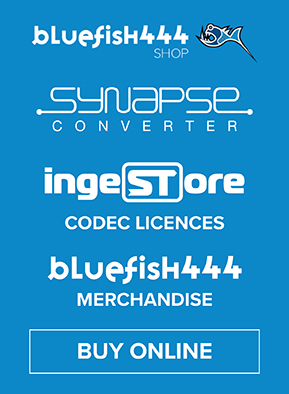 Bluefish444 have developed IngeSTore as a multi-channel ingest tool, which is available FREE with all 4K Neutron TURBO I/O cards. 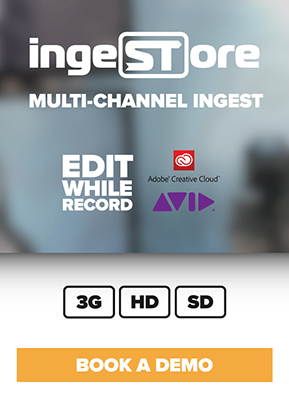 IngeSTore allows capture of up to 4 channels of video with independent format SDI sources simultaneously. Capture to QuickTime, AVI and DVCPRO50/HD codecs for free, with additional codecs available via licencing.